KinderRijk is all about children and their development. Our educational policies are based on fun, development, imagery and respect. The educational staff are a vital element in this. For this reason they follow extensive additional educational and coaching programmes that continuously inspire them and enhance their knowledge. Our staff is engaged with your child’s development every day, safely and with due respect for each child’s individuality. Also the accommodations for the children receive much attention. The indoor and outdoor spaces don’t only provide a calm and safe environment, but also a challenge. They are an incentive to your child’s inquisitive mind and creativity. During eating times, we provide healthy food and healthy snacks on a daily basis. 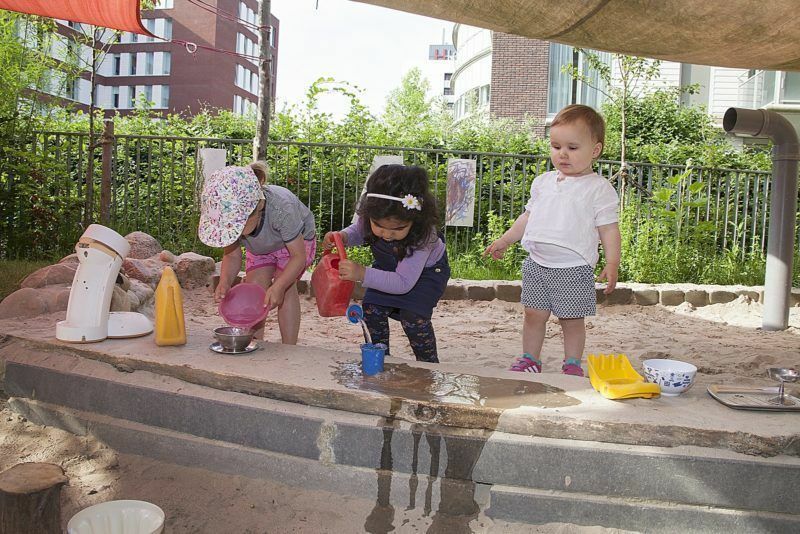 When your child has reached primary-school age, it can continue to develop at KinderRijk. Together with the schools, we endeavour to continue on the course taken and provide the best possible alignment among the schools in order to create a pleasantly calm situation and stability for the child and the parent.